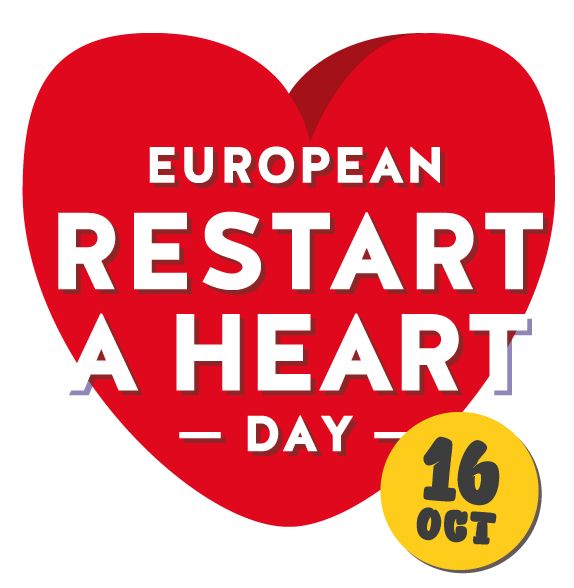 In aid of European Restart a Heart Day we aim to set a new world record in CPR performed simultaneously across the country. We would like to celebrate the day, which falls on October 16th together with teachers and schoolchildren who took part in our CPR for schools programme. In the previous years, we have come together to attempt to set a new record at CPR. 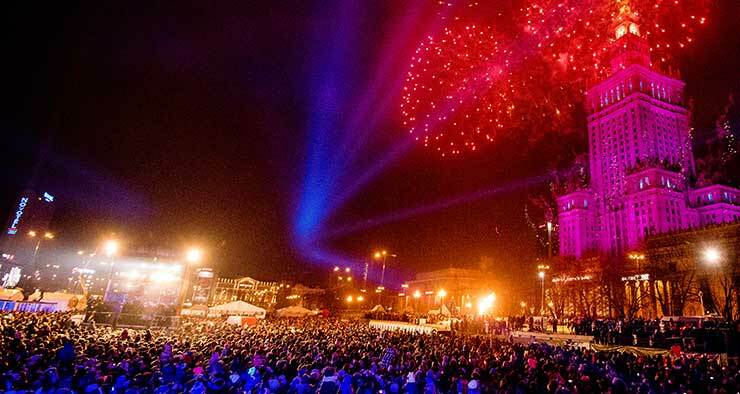 In 2013 we came together to prove that Poland knows how to save lives - 83 111 people performed CPR. 1132 various public institutions hosted the events in aid of Restart a Heart Day. In 2015 we broke our own record, with 92 049 people joining in our efforts. This year we have been joined by 116 342 participants who used 7 465 manikins at 1 155 organisations - it means we have set a new record in simultaneous CPR session performed by the largest number of people! We are very proud to be able to say that almost all primary school children have been taught first aid within our CPR for Schools programme. We are always happy to receive pictures from schools, where we can see how fun and engaging first aid lessons can be. Teaching first aid to kids improves their confidence, teaches them to stay calm in case of an accident, shows them how to assess their environment and how to react to a new, stressful situation. It also shows them how to take responsibility for others and how to function as a fully-fledged member of society. Children are fast to learn and are eager to take up new challenges - learning how to call the emergency services and how to help others without putting their own lives at risk. What we would like to do - we would love to celebrate the dedicated teachers, who take up CPR lessons as an extra-curricular activity and children who give their energy and attention to the lessons. 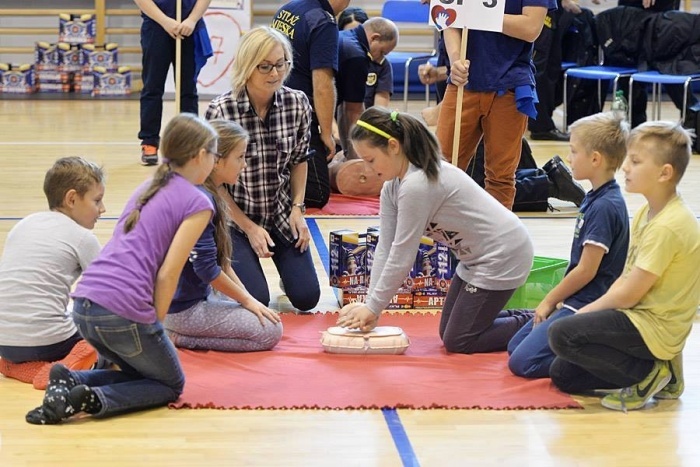 Raising awareness about Restart a Heart day in Poland will become a series of different events across the country. Schools and emergency services involve local communities who will come together to learn and have fun! We would also like to advertise how easy it is to learn CPR, which might help you save someone in need one day!